Kurtis have been an integral part of the Indian woman’s ensemble for a long, long time and at Craftsvilla, the tradition of linen kurtis continues with a wide array of choices for the online shopper. Not only are they affordable, but they come in such varieties that you might need some friendly help deciding which linen kurti to settle for. Nowadays, women are very conscious when buying clothes because it is an investment. Craftsvilla encourages this attitude with its different styles and textures that range from the stitching type (readymade, semi-stitched, unstitched, stitched and dress material). Those with an eye on colour can literally choose from a rainbow. 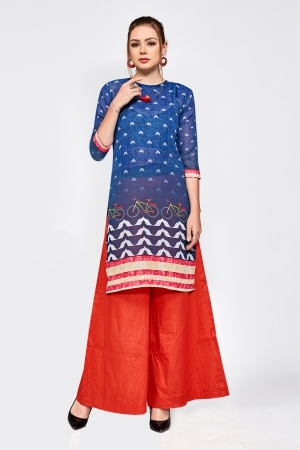 Craftsvilla offers many styles like sleeveless, cap sleeves, puff sleeves and half sleeves, elbow and rollup sleeves, spaghetti sleeves for the young, cut out and 3/4th sleeves, halter, short sleeves and unstitched kurtis as well. For women seeking a particular neck style, Craftsvilla throws open its doors with round necks, U-necks, V-necks, Square necks, Boat necks, one shoulder and sweetheart necks, cowl and closed necks, Chinese collar necks and key holes, low cut, collar necks and round collars, and square collars and scoop necks, so you really cannot complain. Indians lay great importance to occasions like weddings and festivals and Craftsvilla does not disappoint with its range of linen kurtis that would put any other store, online or normal to shame. 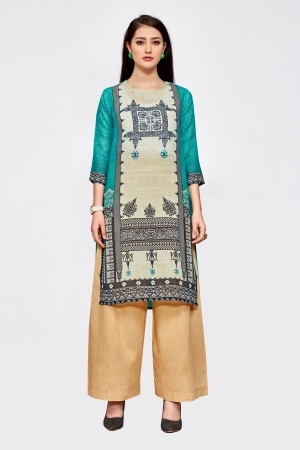 This portal has linen kurtis for ceremonies, Mehendi, office wear or cocktail parties and for casual wear. 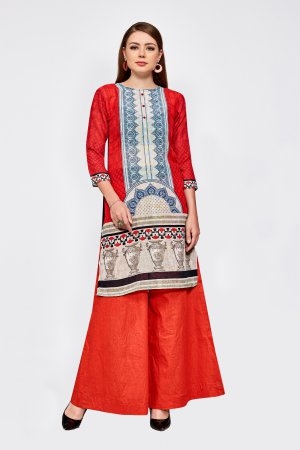 For women who are particular about the length of their kurti, Craftsvilla has many options like short, medium length and calf length, knee length, above knee length as well as floor length for the conservative. 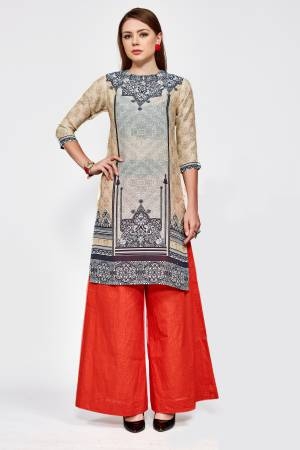 When it comes to the style of the linen kurti, you will find very affordable and attractive ones like A-line style, anarkali, straight, high-low hem, shirt style, a front slit or a kaftan, angrakhas, long and short linen kurtis, straight suits, Asymmetric suits, which are gaining popularity, contemporary and designer kurtis, and those in the mood for a party can go for party style Linen Kurtis. The traditionalists have a say as well with many designs in the good old customs. 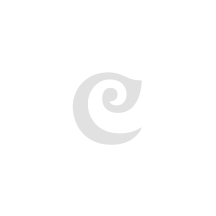 Craftsvilla has clothes for women of all body shapes and sizes so there is no need to worry that the kurti you chose won’t fit you. There are a host of back styles like backless, net back, ZigZag Dori, round, V, Square, cut outs, halter backs and closed backs. On top of this, Craftsvilla regularly offers discounts of up to 50%, so head out there and check out their amazing collection.